Our home should be the space we feel most comfortable in, a place that inspires and soothes us. Creating a home we adore is fun and exciting but it can get expensive. Pinterest provides a wealth of ideas for styling your home, however, when we’re allowed a glimpse into other people’s beautiful spaces it’s tempting to want to keep up with trends and spend money on expensive home “improvements” without careful thought. To be the most content we can be, styling a home needs to be a gradual, well-thought out process. It’s not always possible to make all the changes we want to make all at once, and that’s a good thing. Given time our preferences for home decor become clearer and more defined meaning fewer costly renovations. 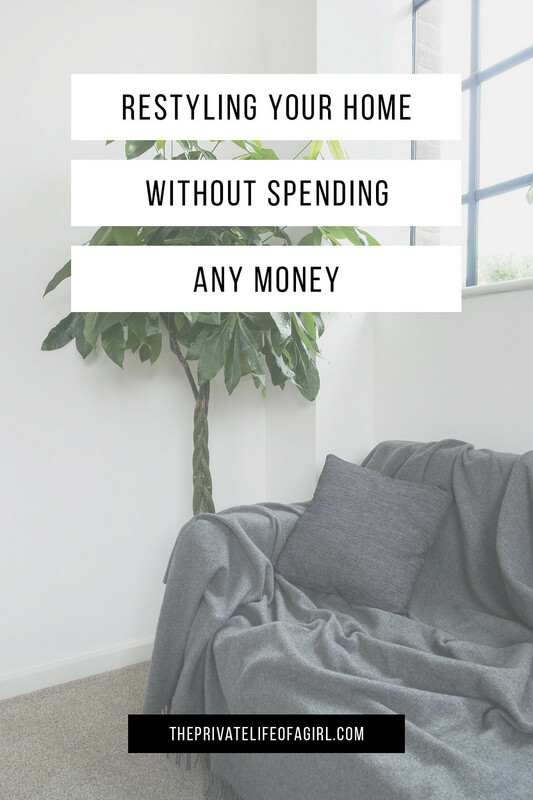 If you’re eager to update your home decor but are lacking the funds, here’s how you can restyle your home without spending money. Restyle your home with the furniture you already own; it’s an old solution but a good one. Bored of your furniture's current layout or simply want a refresh? Shuffle things around. It might be easier said than done in tight spaces yet shifting your furniture even just a little bit can make a huge difference to the look and feel of your space, if only for novelty’s sake. Try putting furniture in rooms you’ve never though to before or try to make use of those awkward corners and nooks. A sofa twisted into a new angle, the dining table shifted into the corner, or a complete bedroom move around can make you feel like you have a whole new space to live in. Even if you’re not sure it’s possible, give it a go; you might be surprised. Usually reserved for the chilly months, blankets and throws are often packed away and overlooked until winter rolls around and even then they might not always get to see the light of day. A quick and simple refresh for your home is to use those blankets and throws to spruce up your space (and otherwise disguise less loved furniture). If your home decor typically sticks to cooler tones, the use of a patterned blanket can add interest to a room instantly giving it the appearance of having a recent makeover. 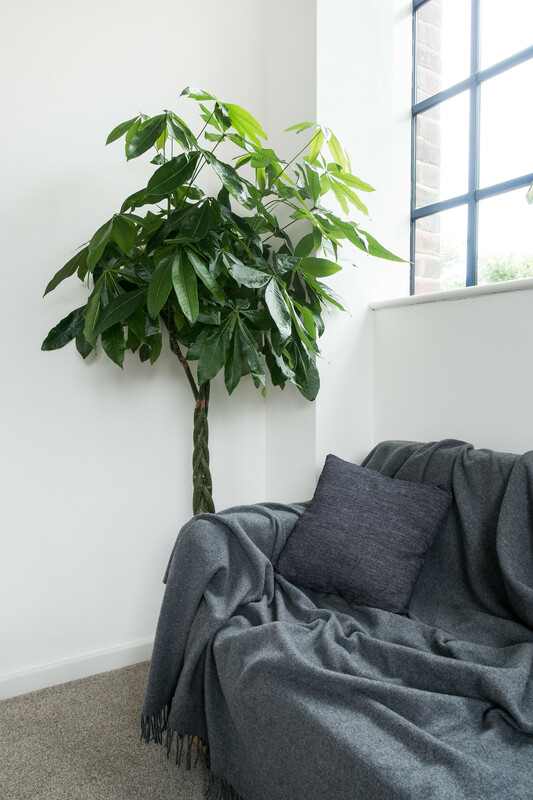 Furniture is expensive to replace and if your sofa has seen better days casually draping a throw over it will hide the offending piece buying you a bit more time before you need to invest in a replacement. Most of us have artwork somewhere in our homes we haven’t yet gotten around to hanging; if you’re the same, get them framed and hang them in your home. A gallery wall is a beautiful way to display your favourite artwork but not everyone has the space or the ability to hang one in their home. If you rent or otherwise can’t hammer holes into the walls, try propping frames up on bedside counters, shelves, and against the walls. 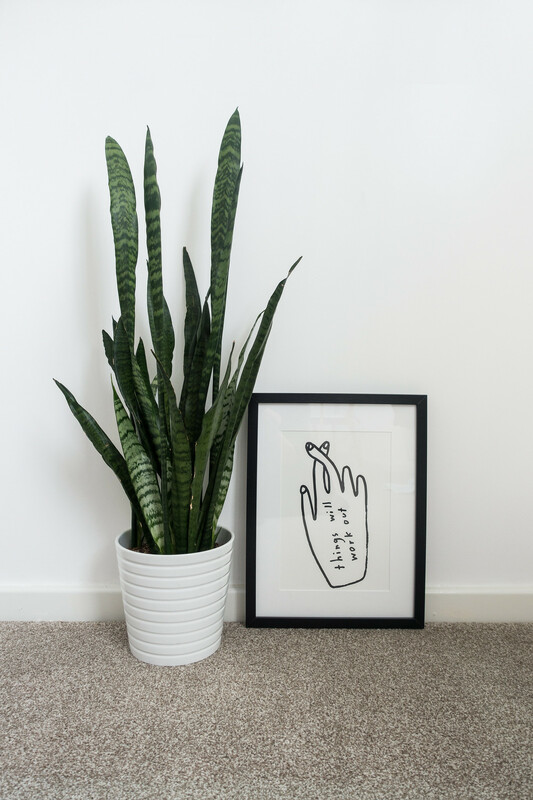 You don’t have to be a competent DIY-er to enjoy the artwork you love. A little patience and an eye for detail, and you can add a little art to your home with very little effort and big results. Chances are you have left over paint from when you first moved in. Drag it out of storage and give the walls a lick of paint. If you don't have enough to cover the an entire room or even the walls, grab a small paint brush and touch up any patches. It might seem like a fairly insignificant task at first, something that would almost certainly go unnoticed. However, a fresh lick of paint makes the world of difference; disguising those little nicks, patchy spots, and dings in the paintwork that catch your eye daily. Styling bookcases and shelves can often be a “set it and forget it” task, something we do as soon as we move in and then overlook as the months fly by. Give some attention to those long forgotten areas of your home by decluttering and restyling. Remove anything you no longer love or find useful and style the remaining pieces for a fresh look. 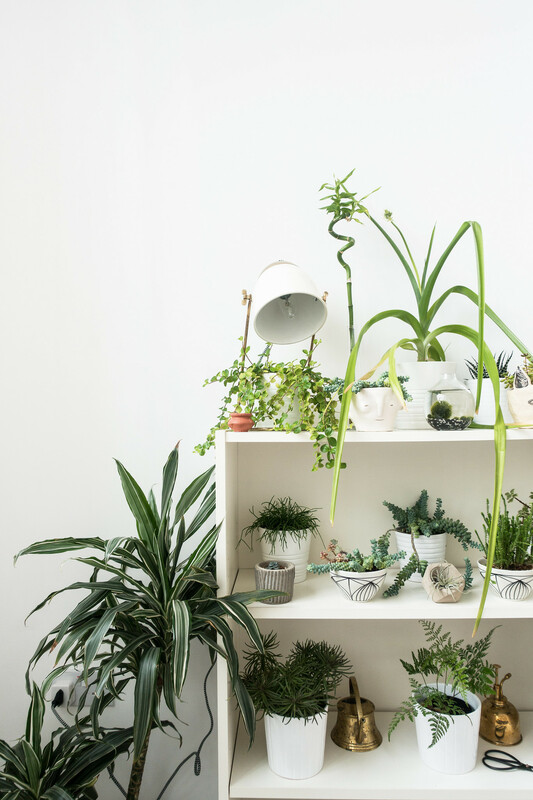 Use your favourite possessions as decoration - hardback books, framed artwork, perfume bottle, picture frames - propped up with some plant life (climbers and creepers look beautiful on shelves) is the simplest way to restyle your shelves with minimal effort.